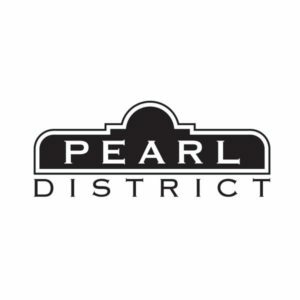 Pearl District Restaurant is a collaboration between owner, Peyman Afshar, and executive chef, Richard DeMane. Peyman is a restaurateur who has owned several successful restaurants in Southern California, however his first restaurant, Tribeca, was in Portland Oregon. Richard grew up in New York where he graduated from culinary school before moving to Los Angeles. Prior to this endeavor, the two ran and operated Leila’s Restaurant & Bar in Oak Park for more than 15 years. Named after a neighborhood in Portland where a hip, urban revitalization has attracted some of the best chefs and restaurants, Pearl District in Westlake Village serves up an eclectic American menu inspired by world cuisines.